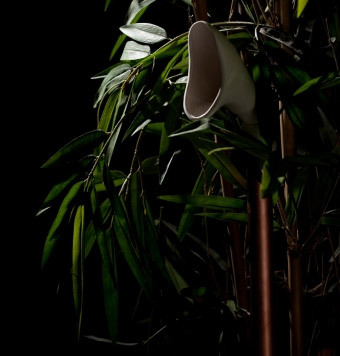 Designer Samuel Patience has come out with the P.I.S.S – Personal Irrigation Sanitation System so you look like watering the plant when actually you did your emergency let off outside the house. 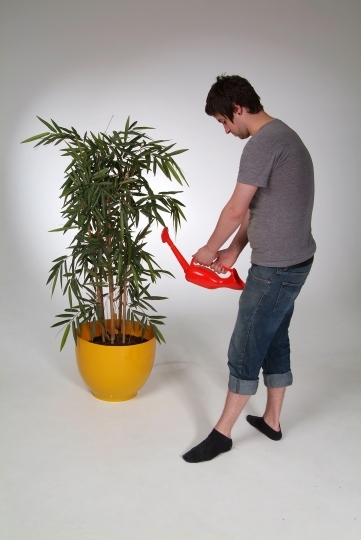 Urine is good for plant too. More pictures after the jump.